The new edition of the International Institute of Coffee Tasters’ book, a bestseller in the coffee business, will be presented at Host 2017. The book that has proved essential in the training of many professionals in the coffee business returns with a totally new edition: Espresso Italiano Tasting, guide to the sensory analysis of the Italian espresso. A bestseller right from the first edition in 2002 and a bet that paid off for the International Institute of Coffee Tasters (Iiac), which has translated it into 11 languages, intended principally for its associates (more than 10,000 in over 40 countries around the world) and, naturally, for anyone who wishes to learn more on the subject. 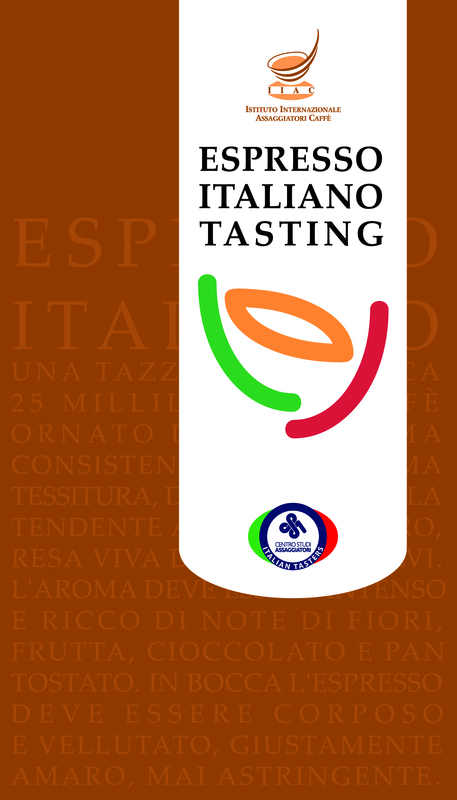 The new edition of Espresso Italiano Tasting will be presented at Host 2017 in Milan from 20 to 24 October in the area of the Italian National Espresso Institute and the International Institute of Coffee Tasters (Pav. 22, Stand T32).